The Netherlands Arctic Station is a facility paid by the Dutch government with a special grant under the Netherlands Polar Programme. The grant allows a simple facility and presence of a station leader during summer. It also provides funds for participation in NySMAC (Ny-Alesund Science Managers), an organisation which enhances international cooperation in local arctic research. The station is opened during summer. Guests of the station can stay for free, but have to pay for meals which are provided by Kings Bay. All scientists from the Netherlands can use the arctic station facilities, as long as the planning allows their stay and as long as they follow our safety guidance. For formal use of the facilities contact the station manager Maarten Loonen. In 2008, the station was able to double the facilty thanks to a sponsor. 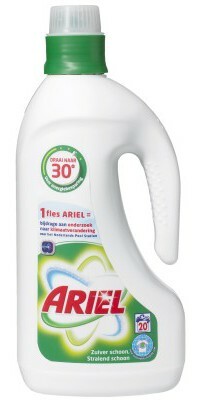 Procter & Gamble offers a contribution to the facility for every product of their washing powder ARIEL, sold in the Netherlands. We hope to offer extra facilities for research into climate change for several years. The management of the Netherlands Arctic Station is with the Arctic Centre of the University of Groningen. 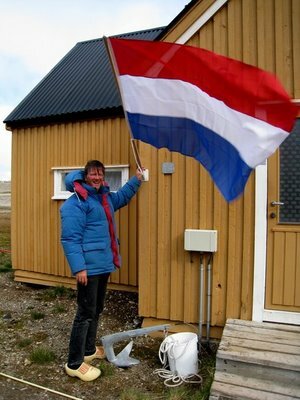 The Arctic Centre is a partner of the government of The Netherlands in representation and participation of Dutch science and politics. The Arctic Centre is part of the Willem Barentsz Polar Institute, a cooperation between Dutch scientific institutions involved in polar science.